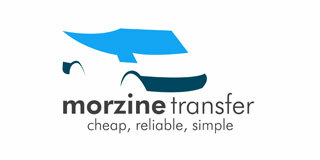 Morzine Transfer | Morzine Transfer Provider, Cheap, Reliable and Simple. Morzine Transfer offers morzine airport transfers from and to Geneva airport in comfortable 8 passenger minibuses at an affordable rate with fully insured, responsible and mature drivers. 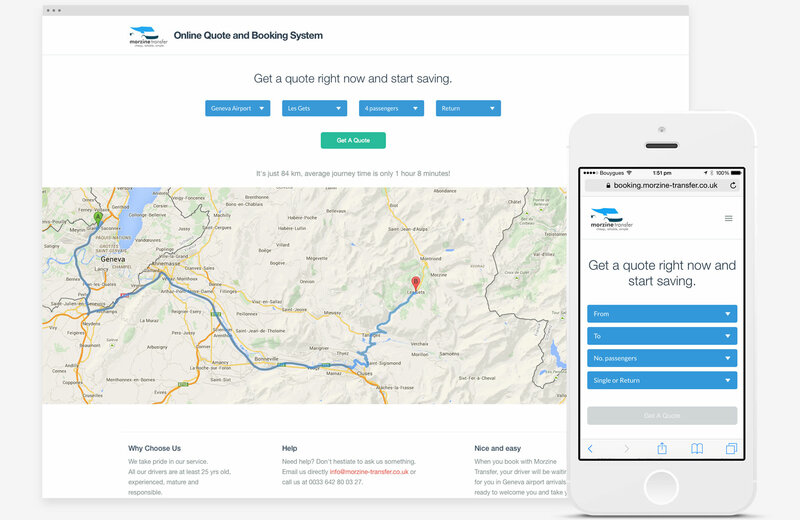 Get a quote and book your Morzine Transfer right now. We are a small team of two drivers focusing our attention on a punctual and reliable Morzine transfer service with a more personal touch. When you book with Morzine Transfer, your driver will be waiting for you in Geneva airport arrivals ready to welcome you and take you right to the door of your Morzine chalet or accommodation in a modern, warm and clean Volkswagen or Renault minibus. Keeping it simple and affordable, Morzine Transfer only offer transfers to Morzine by minibus. Nothing to pay now. Payment is taken in resort or at pick up in Euros cash only. 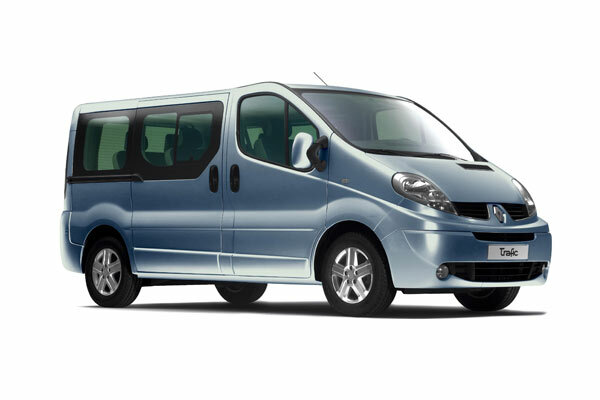 Comfortable Renault Trafic or VW Transporter minibuses take you and your luggage up to Morzine quickly and effortlessly. 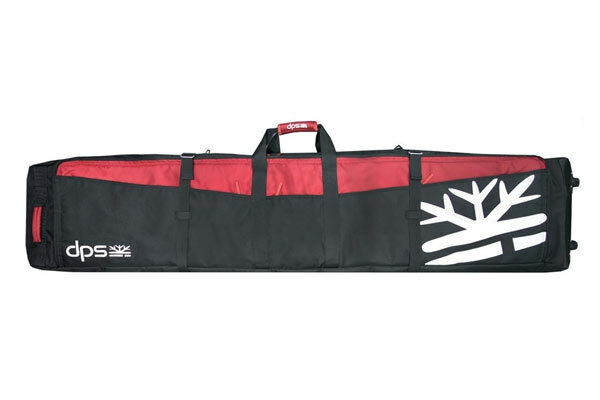 We don’t add on any extra charges for the carriage of ski and/or snowboard equipment, bikes etc. Bring whatever you need and we shall carry it to resort! No need to struggle on your flight bringing your own baby/child seats. 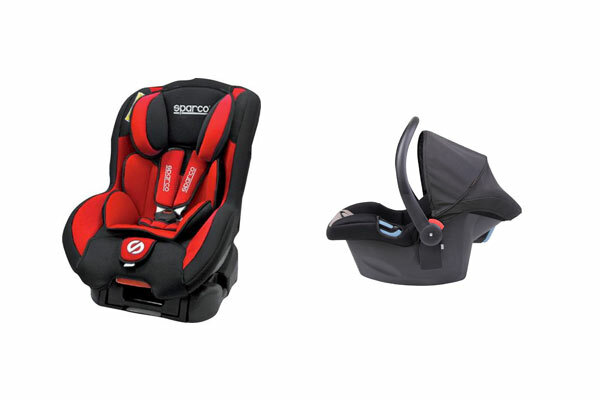 We supply them for FREE and will have them ready fitted for your arrival. Travel from Geneva Airport to Morzine in a little over one hour and be on the slopes in the shortest of time possible. Booking our private Morzine Transfers ensures you’re not kept waiting at the airport, nor sharing with anyone else and receive an affordable door to door service. Booking our shared Morzine Transfer service still means a minimal waiting time at the airport, but offers an even more affordable door to door service travelling with others flying at similar times.